Alvin Kamara was dressed in another uniform after Monday’s game against the Washington Redskins. 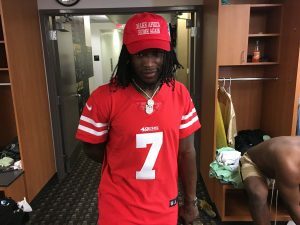 Posted in Pictures | Comments Off on Alvin Kamara’s statmenet. 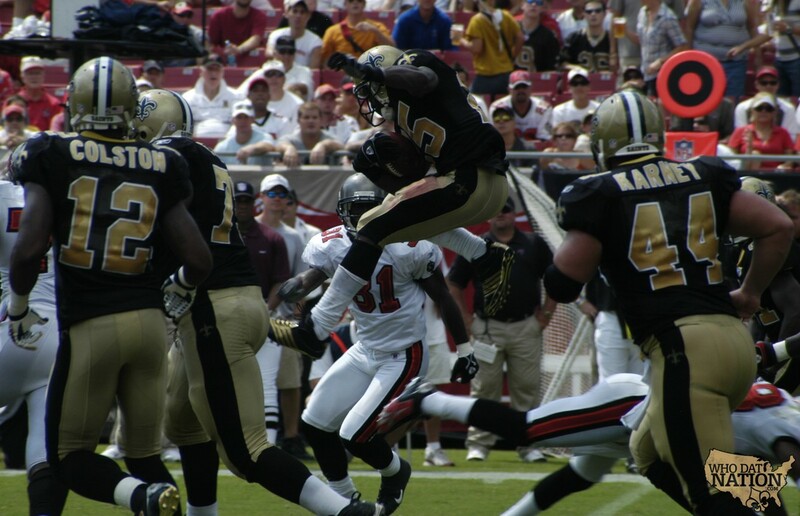 Seeing Reggie yesterday made me think of an old photo that the Who Dat Nation took in Tampa. Thank you Reggie for yesterday and all you have done! Who Dat Nation thanks PT ! 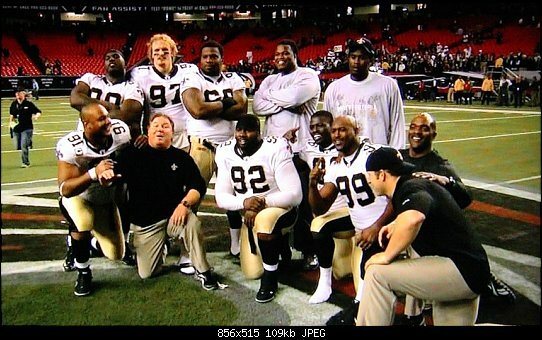 Posted in Pictures | Comments Off on Who Dat Nation thanks PT ! TeenyB.com shows some love to the Who Dat Nation ! I want to thank our friends at TeenyB for sending us the photo, which really does say Who Dat !! They have promised us more photos after today’s Saints win… so now you have another reason to cheer !! Posted in Pictures | Comments Off on TeenyB.com shows some love to the Who Dat Nation ! Posted in Pictures | Comments Off on I think this says it all. Saw this on Facebook earlier.. Love it ! 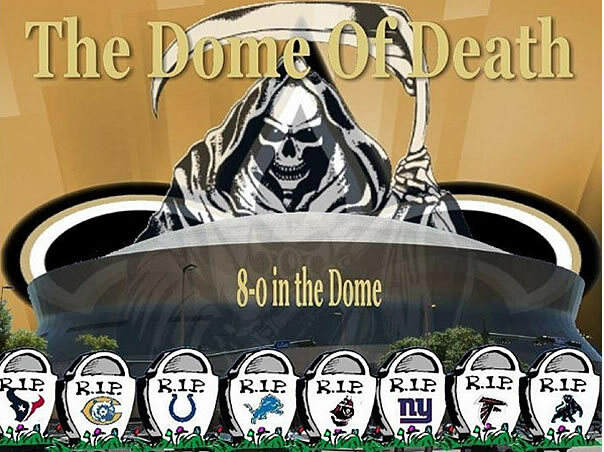 Posted in Pictures, Who Dat's | Comments Off on Dome of Death. Saints vs Green Bay. 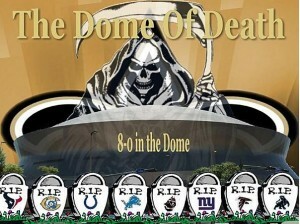 Who Dat Baby! thanks to David for putting this on his FB page. 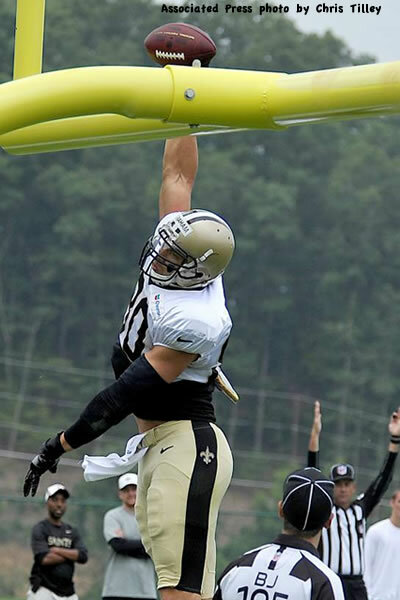 Posted in Pictures, Who Dat's | Comments Off on Saints vs Green Bay. 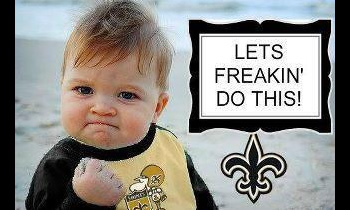 Who Dat Baby! New member of the Who Dat Nation! 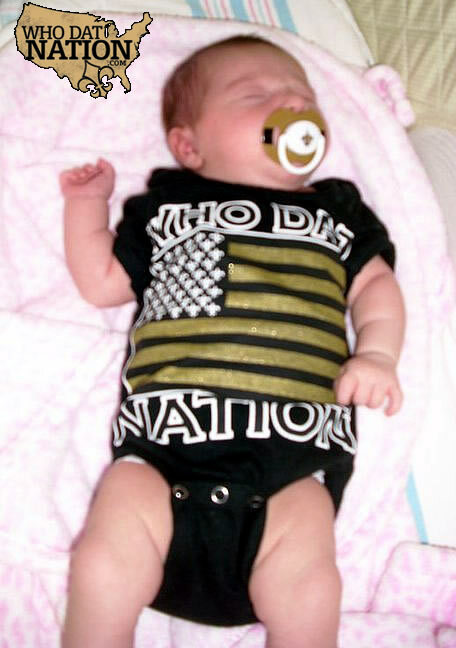 Thanks Joey for sending us a picture of Ashlan, a new member of the Who Dat Nation! 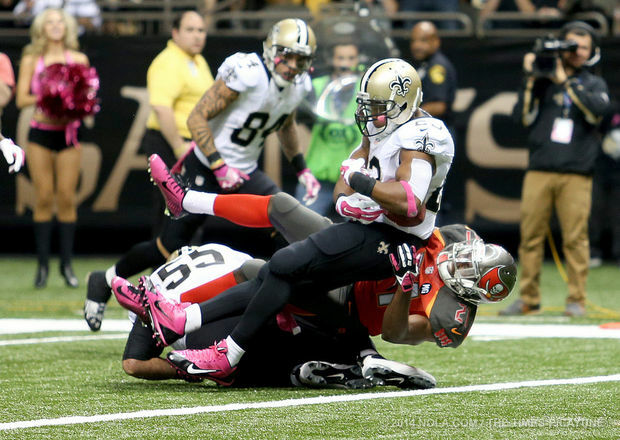 Posted in Pictures | Comments Off on New member of the Who Dat Nation! Do you see anything wrong with this picture? ?